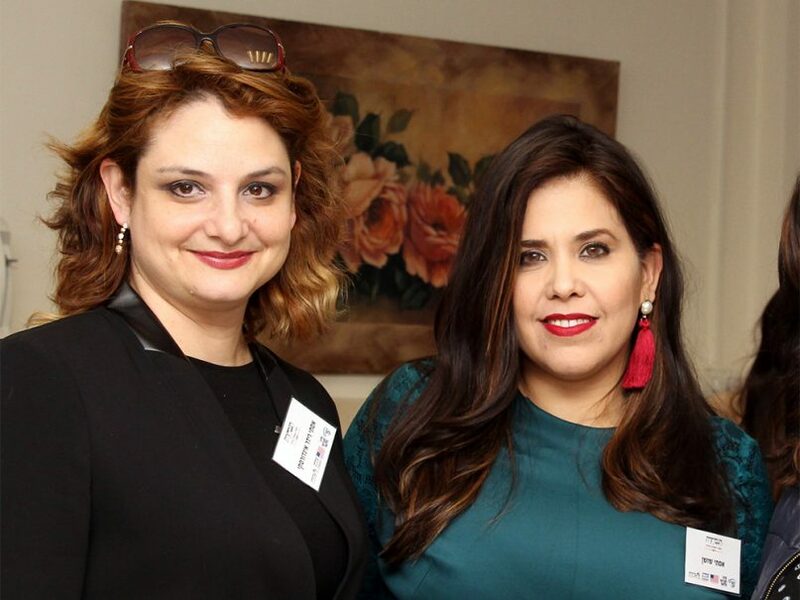 JERUSALEM (RNS) — Esty Shushan breathed a sigh of relief when Israel’s High Court recently urged an ultra-Orthodox political party to allow women to run for political office or face a court ruling. Tamar Ben-Porath, a secular attorney, and 10 women’s organizations, all but one of them secular, petitioned Israel’s Supreme Court to force religious parties to change their rules. The court agreed to hear the case and gave the ultra-Orthodox party Agudath Yisrael until Sept. 2 to change its policy and allow women to run. If it doesn’t, the court said it would issue a ruling. Although ultra-Orthodox women are not named in the lawsuit because it would imperil their standing within the very community they are trying to reform, Porath said, they are the true trailblazers fighting for change within the insular, patriarchal ultra-Orthodox community. 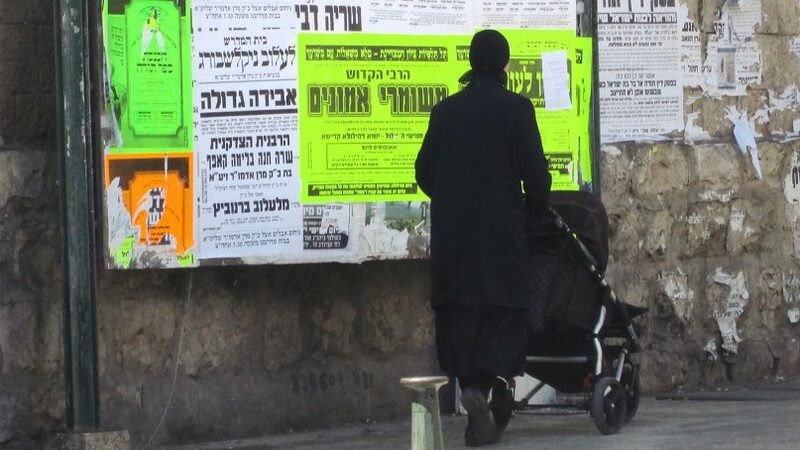 The demands for representation by Shushan and a small but growing number of religious women come amid a seismic shift in Israeli ultra-Orthodox society, where women give birth to an average of seven children and many support their families financially, allowing their husbands to study Torah full time. As the community, which comprises 12 percent of Israel’s population, has grown, this spiritually rich but economically precarious lifestyle has become increasingly unsustainable. To meet the challenge, several ultra-Orthodox rabbis have given women greater latitude to study for secular professions, as long as they do so in a gender-segregated environment. Kimmy Caplan, a political scientist at Bar-Ilan University, says that for ultra-Orthodox society, there is “a huge difference” between a woman working in an office and a woman campaigning during an election. Since Israel was established in 1948, no haredi party has allowed a woman to run on its ticket, citing bylaws that require the approval of prominent rabbis. In 2015, Ruth Colian, an ultra-Orthodox activist, created U’Bizchutan, a party focused on haredi women’s issues, but it received only 1,802 votes, far fewer than the threshold needed to win a seat in the Knesset. Only one haredi woman, Tzvia Greenfeld, served as a parliamentarian, from 2006 to 2009, for a party that is not haredi. Today, 35 women serve in the 120-member Knesset. Shushan said that for ultra-Orthodox women to have any influence in the public sphere, “we need to join the existing parties,” which wield a great deal of power in Prime Minister Benjamin Netanyahu’s governing coalition. Not all ultra-Orthodox women agree. In July, Adina Bar-Shalom, daughter of the late, revered Rabbi Ovadia Yosef, formally registered the mixed-religious political party she helped create, Achi Yisraeli. But Bar-Shalom, an activist and educator, told the Times of Israel she does not expect to become a candidate. Ultra-Orthodox women can “make use of politics even without being a member of Knesset,” Bar-Shalom said. Shushan, however, believes only ultra-Orthodox women working within an established ultra-Orthodox party can effectively tackle the many challenges they face. 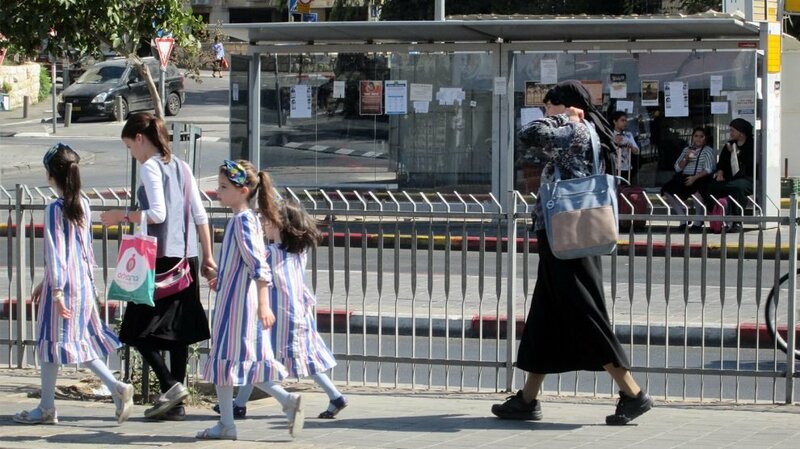 “The government is giving many scholarships to encourage more haredi men into the workplace, but haredi women receive much less funding. Haredi women are diagnosed with breast cancer later than other women because haredi society says it’s ‘immodest’ to name female body parts. The pay gap between haredi women and other women in the workplace is something like 30 percent,” Shushan said. Rachel Stomel, a spokeswoman for the Center for Women’s Justice, one of the court case’s petitioners, said ultra-Orthodox male lawmakers “don’t show up” to Knesset forums on the well-being of women. “Haredi women need the opportunity to speak for themselves,” Stomel said. And while ultra-Orthodox lawmakers deny religious women the right to serve, “they have no problems working with secular women in the Knesset,” Shushan noted. While these words may sound patronizing, Chevy Weiss, an American-Israeli ultra-Orthodox religious strategist to political parties in the U.S., said women are “very respected and revered” by ultra-Orthodox society. Weiss questioned how ultra-Orthodox women who want to become lawmakers can call themselves haredi if they do not follow their rabbis’ rulings. “In haredi society we follow the leadership. They tell you who to vote for, what schools to send your children to. You don’t have to listen, but then you’re not really haredi,” Weiss maintained. Shushan acknowledged that she and other female ultra-Orthodox activists “have paid a price” for demanding that women be allowed to run for office, even if they didn’t spearhead the court case. She moved her four children to different schools after receiving threats. Though she has high hopes for the court case, Shushan is realistic about its potential impact, even if it succeeds.